Compact cover for Campers, Travelers, and Missionaries. Cover fits all sizes of toothbrushes. 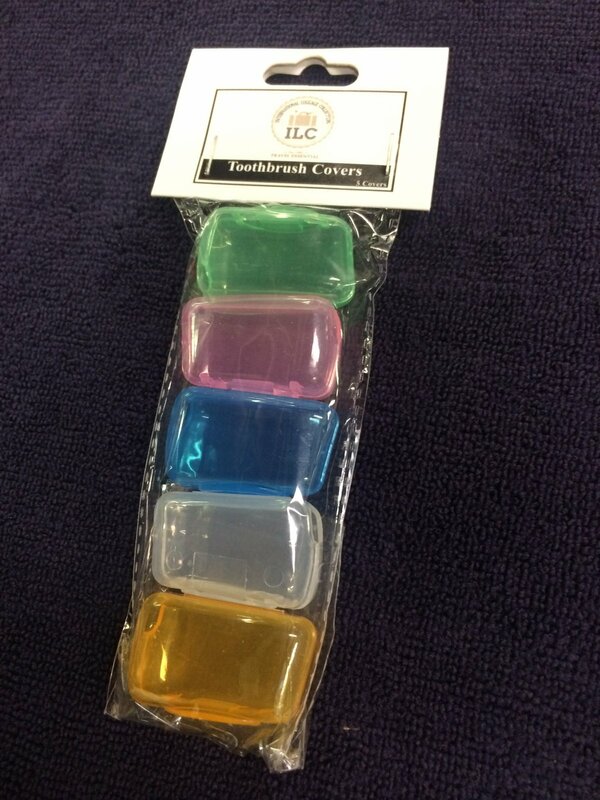 Packaged 5 multicolored.